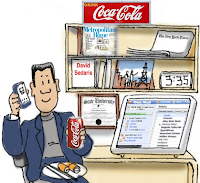 cryptonaut-in-exile: What Hunch says your cola preference says about you. What Hunch says your cola preference says about you. 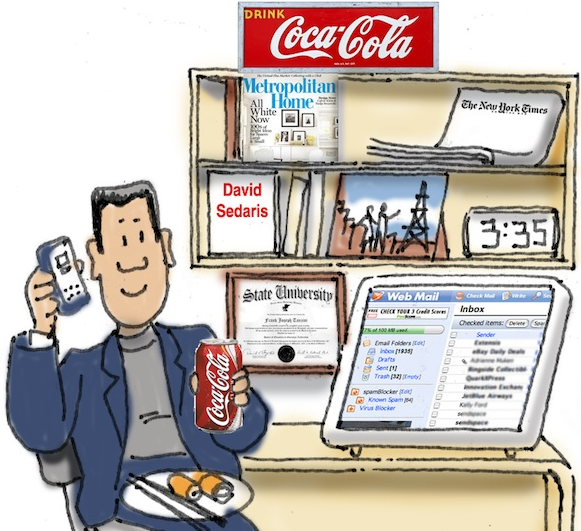 Coke drinkers are habitual e-mail checkers (in part because they have multiple e-mail accounts) who either live in the ‘burbs or an urban environment. They’re devoted foodies who love their sushi, order their burgers with some pink in the middle, prefer their fries bistro style and birthday cakes to be either made from scratch or purchased from a bakery (no cake mixes here). Furnished with the likes of Crate & Barrel and Ikea, their homes are stylish and contemporary — a comfortable place to return to after their travels, which are frequent. Coke drinkers definitely have a valid passport and are more likely to speak several languages." Not exactly, but as a Diet Coke drinker, I think this one is closer to representative of me than the Pepsi drinker.